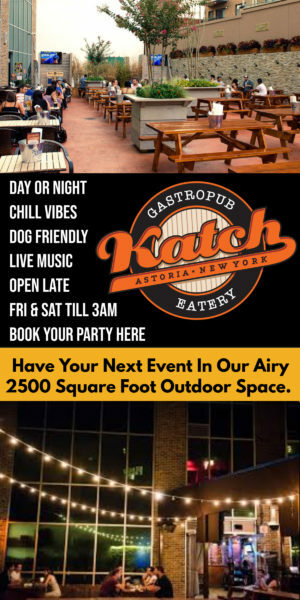 Astoria Arrivals – Artichoke Basille Opens Today! 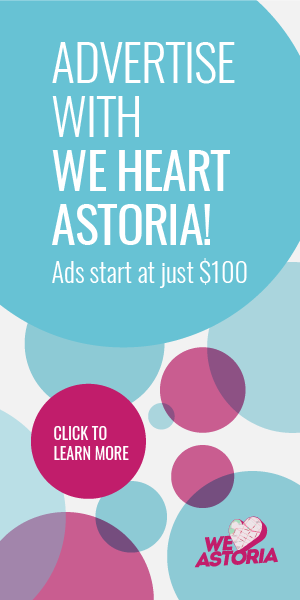 Today marks the opening of Artichoke Basille Pizza in Astoria! Hot off the presses, Astoria – the long-awaited Artichoke Basille pizza is having its soft opening today and it’s official opening on Thursday! 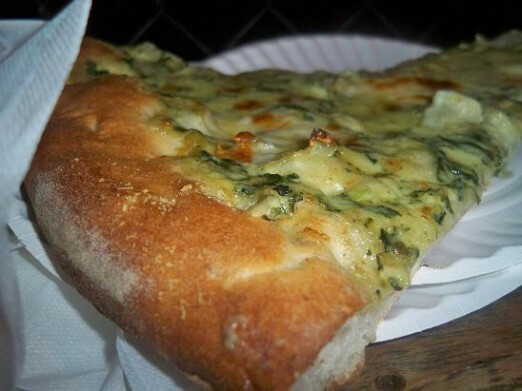 We’re so excited about this, especially since we’re big fans of their creamy artichoke slice. We’ve spotted a few good comments on Instagram from happy customers already. If you have a minute to sneak away, go on and check it out and try their namesake artichoke slice – a medley of creamy artichokes, spinach and their signature white sauce. It’s like the most amazing spinach dip you’ll ever have – but on pizza. My bad. I blame Google map for not updating street pics. Pretty stoked that this is open so late. Sometimes I just need a quick slice on the way home from The Bonnie. This is an actual thought that went through my head. Isn’t Frankie’s pizza just next door?? Sadly, Frankie’s closed after 50 years in business. Frankie’s closed a few months back, Artichoke took over the space.